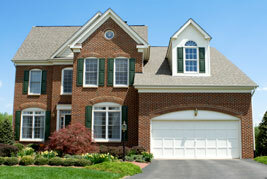 We provide expert, high quality property management services. With over 30 years experience, our management team has the experience to provide solution-driven support to our relocation clients and property owners. We can be trusted with your most valued assets-your clients and their property.